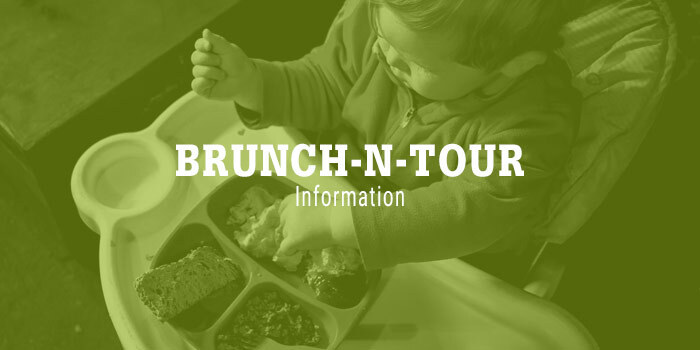 Join us at Lilly Den Farm for our Brunch-N-Tour! After a year of posting our Friday Morning Pittsboro Farmers Market Breakfast on Facebook and Instagram we have decided to make it available to you! 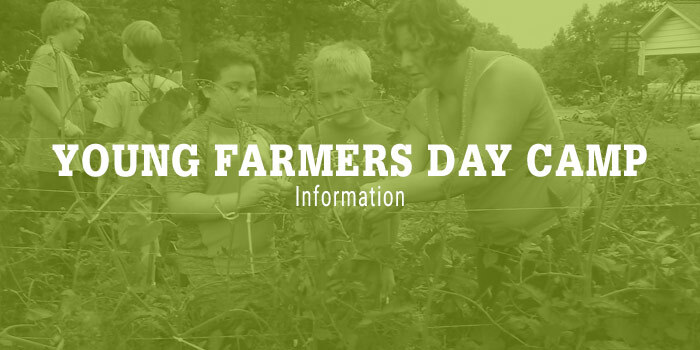 On Sunday, August 27th we will be offering a Lilly Den Farm tour featuring the new improvements we have made to the farm over the summer and a brunch to follow. All the food served at the brunch will be fresh from the Thursday Pittsboro Farmers Market. Call (919) 356-3150 or submit the payment form below if you wish to donate.